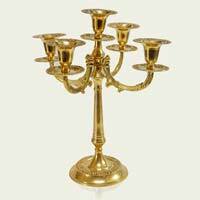 We offer Brass Candle Stand. 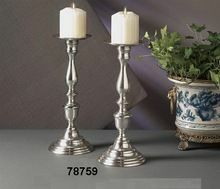 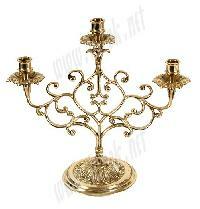 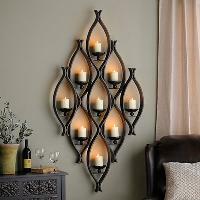 Product name : Antique Finish 2 arm Brass Candle Stand Home Decoration. 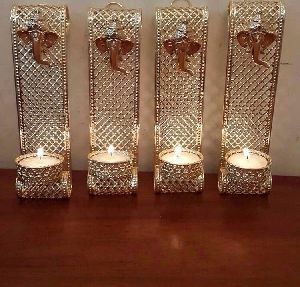 We take the pleasure in bringing to you a wide variety of Brass Candle Stands that are highly appreciated in the market due to their unique crafting and exquisite designs. 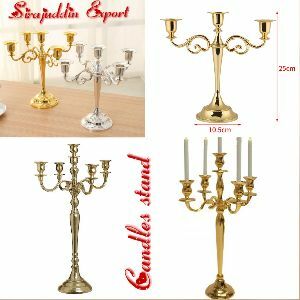 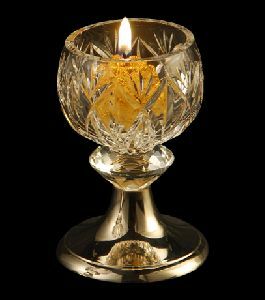 The company takes pride in its group of extraordinarily skilled and gifted artisans who assist us to deliver to the customers the finest quality Brass Candle Stand. 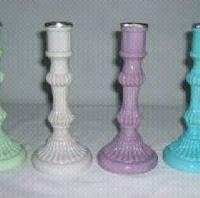 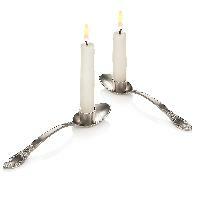 The assortment of Candle Stand is used as gift and decorative item. 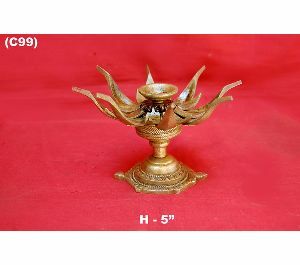 We are offering brass candle stand bcs-010. 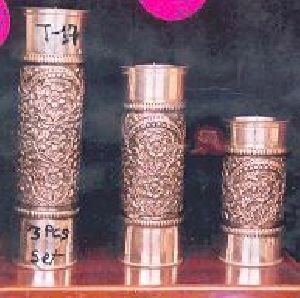 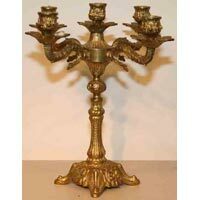 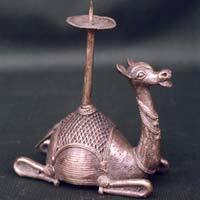 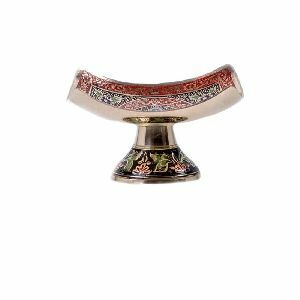 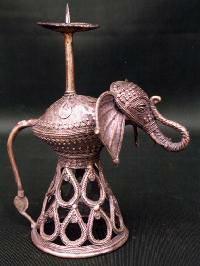 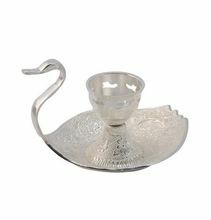 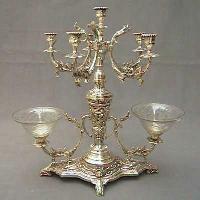 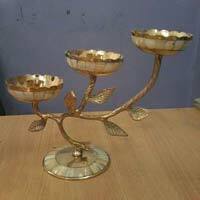 we are a famous brass candle holder manufacturer and antique candle stand exporter, incepted in india. 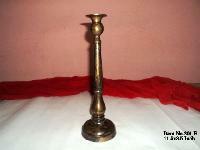 We offer brass candle stand which has high level of strength. 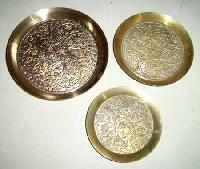 We aim to provide superior quality of our products at the most economical price. 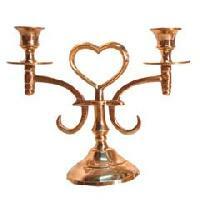 Clients’ gratification is our top priority. 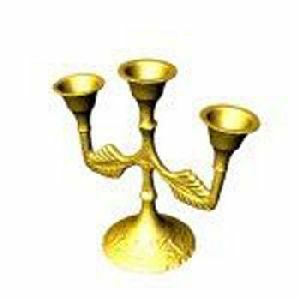 We are offering brass candle stands. 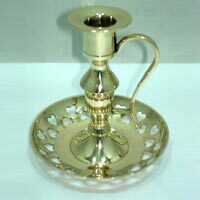 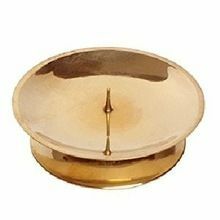 We offer a variety of brass candle stands , including sea sheel fixed in brass candle stands. 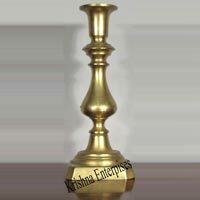 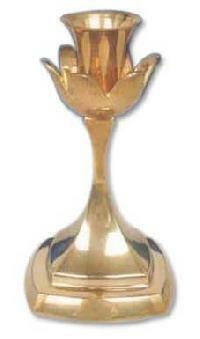 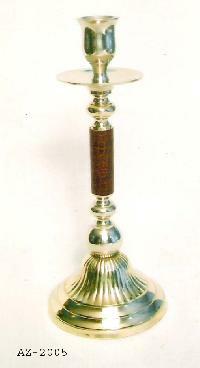 Brass Candle Stands are fabricated using supreme quality brass with nice polishing. 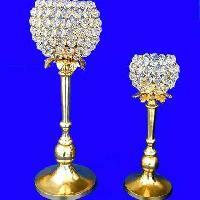 They are available in different sizes, shapes and colors. 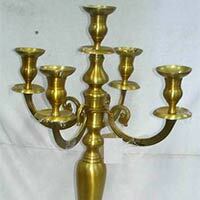 You can keep Brass Candle Stands on a table and can even hang it. 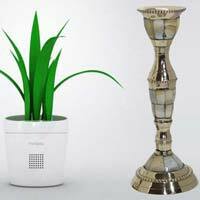 They come in a variety of designs, which are widely demanded by customers. 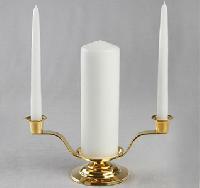 The minimum order quantity of Brass Candle Stands is 50 pieces. 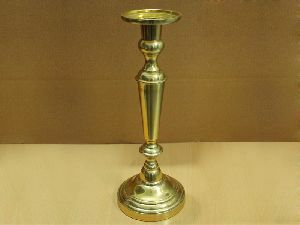 We are offering brown shaded brass candle stand brass candle stand. 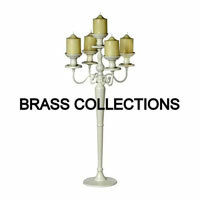 Finish is brass antiques shaded.suitable for dinner table and parties.